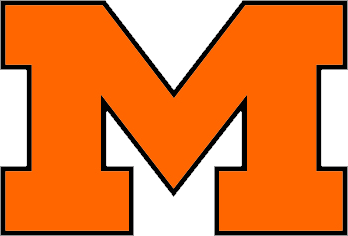 There will be a MANDATORY Player and Parent meeting for all Massillon Junior High Fall Sports on Tuesday August 8th starting at 6:00pm in the MJHS Cafeteria. The varsity regular season ended with a 3 set lost to Central Catholic. The girls finished with a 10 and 11 record. With only one-senior graduating the future looks bright! The girls play Boardman 7:00 on Monday at Lake in tournament action. Good luck ladies. 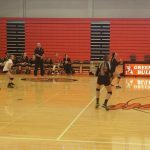 Both the JV and varsity volleyball teams beat Youngstown Urusline. The JV’s won in 3 while the varsity in 4 sets. 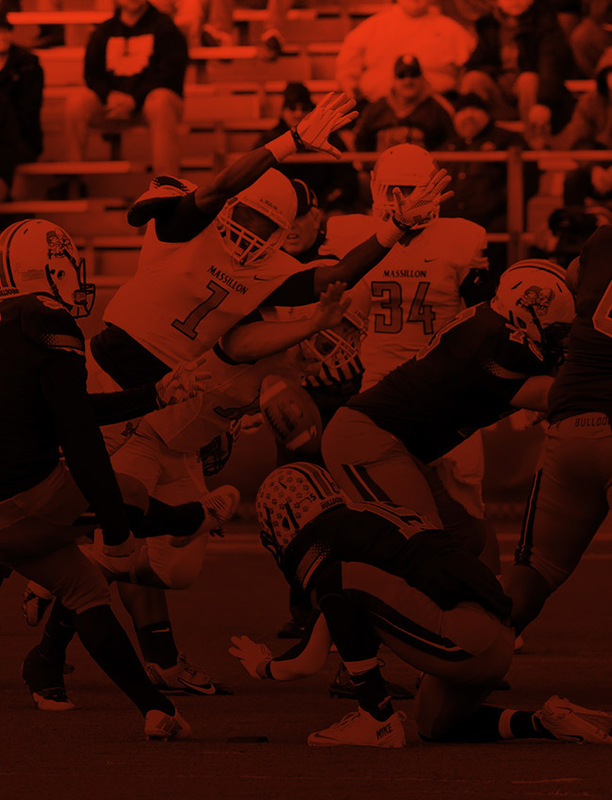 The varsity has won 5 matches in a row. Top server was Meghan Davis with 13 service points and Brianna Dancy had 16 kills. They travels to Manchester on Monday. Congratulations ladies! The varsity volleyball team won their 4th game in a row with a 3 game sweep over Akron North. Jade Smith was kill leader with 10 and Brianna Dancy had 16 service points. 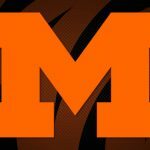 Multiple Teams · Sep 21 Massillon defeats McK! 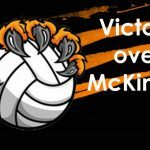 Massillon beat McKinley in a 4 game set. Brianna Dancy had 25 spike kills and 7 block kills. Top servers were KK Rohrer and Meghan Davis both with 11 points. Congratulations ladies! Despite 21 kills from Brianna Dancy and 20 service points from Meghan Davis our varsity girls lost a tough fourth game set (27-25) to lose the match to host Green. 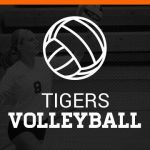 Massillon JV and varsity volleyball teams have back-to-back wins against Canton South. The team was led by strong serving of Jade Smith and Angelyse Trammell with 9 points apiece. Once again Brianna Dancy controlled the net with 15 kills and 3 block kills. 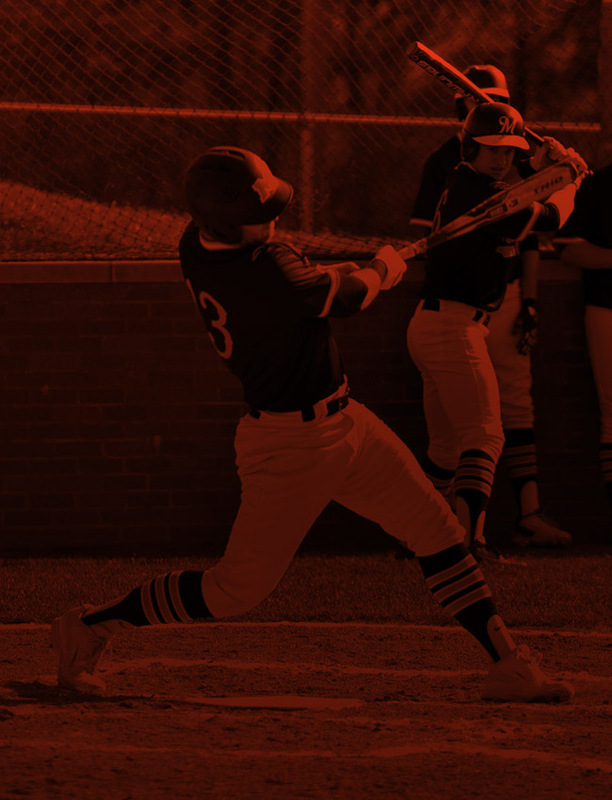 The team travels to Green on Tuesday. 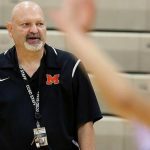 Massillon volleyball coach John Rafailedes is just 17 wins away from his 500th in his career. Read more here courtesy of IndeOnline.